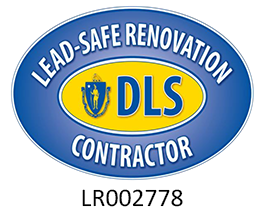 Pann Home Services stands ready to assist the homeowner in major projects where the company acts as a general contractor throughout Greater Cambridge, MA coordinating services of various crafts-but also stands ready to assist you with small repairs and everyday carpentry needs which you may need. No job is too small for our carpentry division. The length of service of our employees is unexcelled. Our experience and reputation in an industry with some disreputable participants makes Pann a safe and worry-free choice. In addition, the company philosophy of “One Call…One Company” is especially attractive in an industry where so many trades might participate on one job. With the Pann Home Services approach, all trades are represented within the company and subcontracting is kept to a pleasant minimum. A good closet organizer has the ability to maximize your space and make every inch more functional. The old fashioned closet design containing a single shelf and rod is no longer sufficient. As storage requirements get larger and closets get smaller, it is more important than ever to have a completely functional design. 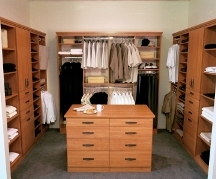 The addition of a closet organizer to your home often doubles your available storage space. Each custom closet our professional carpenters design is customized to fit your needs while taking advantage of the space available. There are design options in color, style, accessories, and so much more that will allow you to make your closet an expression of yourself. We will provide you not only with style, but the quality to back it up. Only the best materials go into each organizer we create. 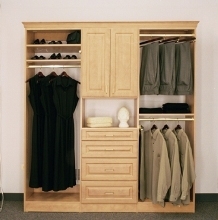 Custom Closets makes it easy to organize your life by turning cluttered spaces in functional storage or work space. Our systems are custom designed to your individual needs and constructed with durable and attractive materials. 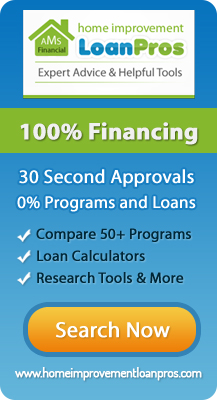 If you are looking for Cambridge Carpentry then please call 800.286.5959 or complete our online request form.